Senator representing Kano north, Barau Jibrin has said that the current majority leader in the senate, Ahmed Lawan, must emerge as the next senate president. 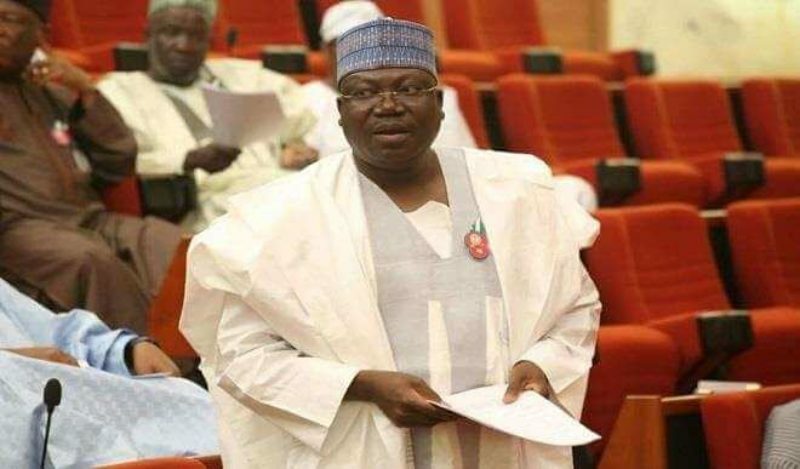 In a statement on Thursday, the senator said Lawan is the most qualified senator to fill in the position as he has spent 20 years in the national assembly. He further urged the senators to elect a new president using the template of the established international parliamentary practice. He said, “The 9th Senate would soon be inaugurated and a new set of presiding officers will be elected. Most importantly, the position of the President of the Senate. “I need not take you through the story of the rancorous way the election was handled in 2015 during the inauguration of the 8th Senate and the resultant effect but suffice to say that it is now a golden opportunity for all and sundry to facilitate the election of the Senate President using the template of the established international parliamentary practice. 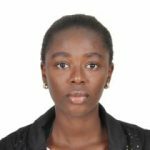 “In parliaments all over the world, presiding officers of assemblies are elected based on their experiences as leaders of the caucuses of the various assemblies. Thus, when a party secures a majority after a general election into an assembly, the leader of the caucus of such a party in the assembly transforms to be the President or Speaker of such an assembly in a process devoid of any rancour. The practice is adopted because of the precept of the more you stay in the assembly, the more experienced you are. The current senate president, Bukola Saraki lost his bid to be reelected into the upper chambers in the just concluded national assembly election.